what is that best growth stone for Shaman Elementalist Empress "Shine"
what does reduce magic defense can do? what about armor penetration? 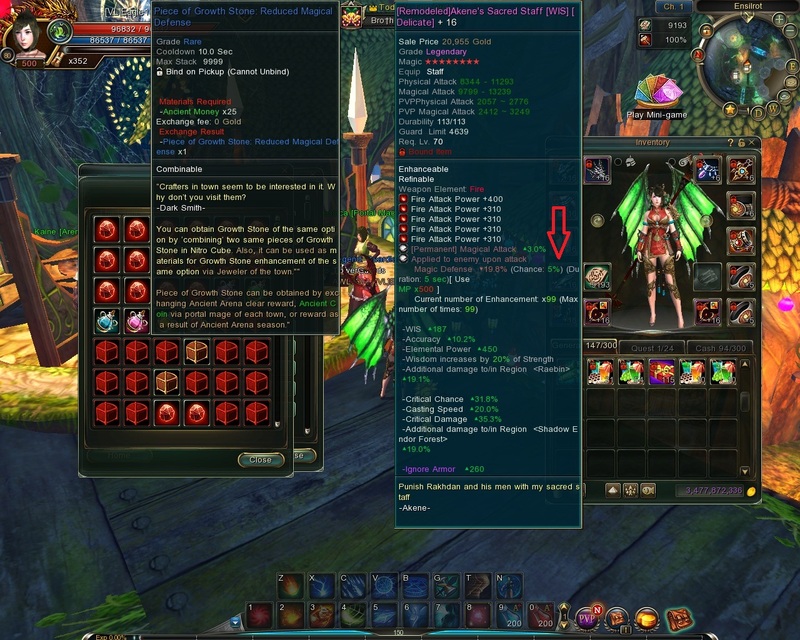 is that good for elementalist empress? and how do you upload screenshot like that?